Steven has been in the Financial Services business for more than 20 years. Steven is a graduate of the University of Miami earning a BBA in 1988 and holds a Master of Science Degree in Economics from Florida State University 1990. He has been a lifetime resident of Broward County Florida and has served on numerous charitable boards during past 20+ years. Some of his past charitable activities have included serving as a past president of Jewish Family Services of Broward County, a former Executive Board Member of Temple Kol Ami, a former member of the Board of Directors of H.O.M.E.S. Inc., and previously served on the Board of Directors of Westview Country Club in Miami and Weston Hills Country Club in Fort Lauderdale. 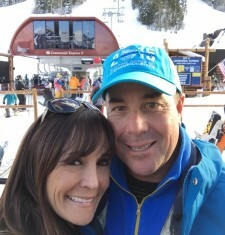 Steven is married to Lori Wellins and together they enjoy golf, boating, traveling, and especially skiing/snowboarding in Colorado. 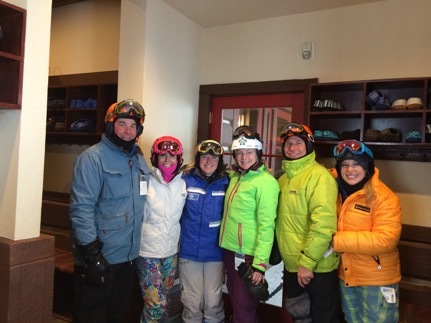 It has truly been a pleasure getting to know the Merritt family and helping them achieve the goals of the Brandon Merritt Charitable Foundation and B the Difference.